MakeMKV has long been considered as one of the best free DVD to MKV ripper software for Mac users. It can freely backup DVD and save it in MKV format with all audio/video tracks, meta and chapters information preserved. 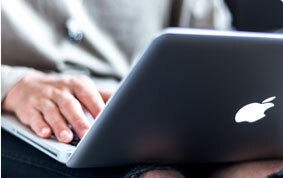 But its Achilles' heel is that it doesn't seem to work with Mac's newer operating systems. Below are some typical cases from MakeMKV forum. I have been consistently having the "Fatal Error" crashing problem ever since upgrading to 10.11 El Capitan. The most common error seems to be a dialog that pops up saying 'Fatal error occurred, the program will now exit'. I've seen this opening a disc, in the middle of ripping, or with the app just sitting there doing nothing at all. I've also occasionally received a full error with call stack. Except for the OS compatibility issue, there are still many occasions you need MakeMKV alternative to fit the bill of many DVD lovers during DVD ripping and backing up. Here are the main MakeMKV drawbacks. Why MakeMKV is Not Your Best Option? 1. There are always some errors during DVD ripping with Makemkv, including no disc found, DVD scanning never completes, the main title has been skipped, makemkv fails to rip DVD at 80%, some DVD pixelated, forced subtitle won't show up, can't rip all the titles from episode DVDs. 2. Mac version won't output other formats than MKV. If you need to rip DVD to MP4 or others, Makemkv alternative is a must have. 3. 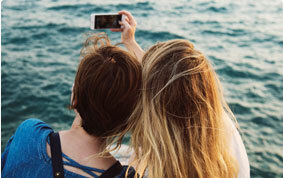 It doesn't facilitate any ready-made preset profiles for mobile devices. 4. The free DVD ripper is short of basic editing feature which will let you customize the DVD movie with ease. 5. It doesn't work well with Mac El Capitan, let along the latest macOS Mojave. So you will need an alternative to MakeMKV to ensure proper DVD rips on Mac's latest OS. 6. It cannot deal with newer DVD copy protections and usually get error messages like RPC protection cannot be bypassed. Change drive region or update drive firmware. Cellwalk algorithm failed. Which Can Trounces MakeMKV in DVD Rips? 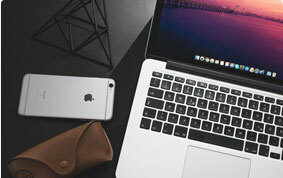 Considering a great many of users suffer from Mac incompatibility problem and other Makemkv DVD ripping errors, this article recommends you MacX DVD Ripper Pro to help you copy any DVD to MKV, as well as MP4, AVI, WMV, MOV, MKV, VOB, MPEG-2, ISO image, MP3, etc on Mac OS X 10.12 or above and Windows (10) without no DVD disc found/ripper freezes/incomplete DVD rips errors. Feed it with whatever DVD you have, be it homemade DVD, commercial DVD, 99-title DVD, DVD with bad sector, workout/AV DVD, damaged/unplayable DVD, UDF DVD. The advanced GPU (Intel/Nvidia/AMD hardware acceleration tech gurantees you the fastest DVD ripping, up to 5 mins for a full DVD copy (if your hardware configurations on desktop are also outstanding). It is introduced here by no means without foundation. You will find several advantages when using this 2019 ad-free DVD to MKV ripper on Mac. 1. It's constantly upgraded to support ripping the latest copy protection DVDs, like Disney X-project protection, Sony ArccOS, CSS protection, CSS region protection, UOPs, APS, etc. 2. Superior to MakeMKV, the free MKV DVD ripper for Mac always keeps abreast with the latest tech change, which means even though you've upgrade your Mac OS to El Capitan, it makes your DVD to MKV ripping on your OS X 10.11 flawlessly. A perfect MakeMKV alternative to rip DVD on Mac Mavericks, Yosemite, El Capitan and macOS Mojave. 4. It is equipped with a funny video editing feature, which lets you crop unwanted part, trim the video, add subtitles to the movie, and even watermark the converted DVD movie at your disposal. 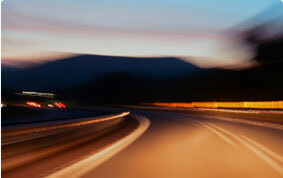 on iPhone, iPad and other mobile devices on the go. 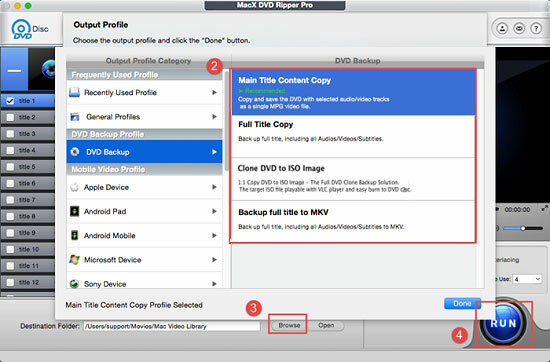 Below is the step-by-step guide on how to free rip DVD to MKV on Mac OS X. Step 1: Free download and run the free Mac DVD to MKV ripper, click "DVD Disc" or "DVD Folder" button to import the DVD on your Mac computer. Step 2: From the pop-up window, choose MKV as the output format if you want to copy DVD to MKV file on Mac. 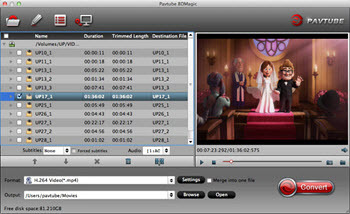 Tips: before you free rip DVD to MKV format, this MakeMKV for Mac give you multi-choice of the output files like adding subtitle to your file, cropping videos in 16:9 and 4:3 screen size, and trimming your video for your specific uses. Step 4: Click the "RUN" button to start ripping DVD with the DVD to MKV converter. You can view the backup progress and are able to cancel it at anytime. Then you can transfer the converted DVD movies to iPhone iPad using MacX MediaTrans. 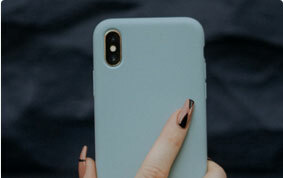 It is the best iPhone data transfer software that can sync music between mac and iPhone iPad iPod, backup iPhone photos, export and import 4K videos to iPhone, iPad Pro, iPod Touch 5 with ease. Additional information: if you think the output formats supported in the freeware cannot address your diversified needs, you can head over to its advanced edition MacX DVD Ripper Pro, which can not only rip DVD to MKV, MP4, MOV, AVI, WMV, etc but also provide preset profiles for mobile devices, like iPhone XS/XR/X/8/7/6S/Plus, iPad Air 2/iPad Pro, iPad Mini with Retina, Samsung Galaxy S9, HTC One, WP8, PS4, Surface, etc. 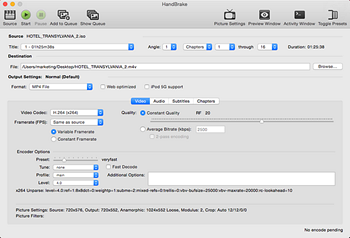 Handbrake Mac is an open source video transcoder available on Mac, PC and Linux. The 2019 FREE MakeMKV alternative enables to freely rip DVD to MKV and MP4 formats and is equipped with readymade presets for iPhone iPod Apple TV, the feature of which MakeMKV is devoid of. However, Handbrake only copes with homemade DVDs. For the commercial discs, you need to rely on VLC to Rip DVD and get rid of the DVD encryption measures. The second one comes to RedFox AnyDVD. It is known for circumventing DVD restrictions and region codes while reading the DVD title as soon as you insert it into the disc drive. Also, you can disable unwanted forced subtitles and no-skip marks. However, AnyDVD only works with Windows platform. If you are a Mac users, AnyDVD isn't the best alternative to MakeMKV at all. But for PC users, AnyDVD is the best assistant for DVD backup. Brorsoft DVD Ripper is also a professional DVD ripper software for Mac and PC. This DVD ripper is better than MakeMKV when it comes to output formats, supporting as many as file format, e.g. MKV, Mp4, MOV, M4V, etc. It is also infused with 200+ device profiles ready for iPhone 6S, iPad Pro and more. But tests indicate Brorsoft, though boasting a lot of features, doesn't enable to output image as crisp as what MakeMKV and MacX DVD Ripper manage to. BDMagic is another newly emerged DVD ripper in the market. It is tailor to users who need to backup commercial and homemade DVDs to a wide range of formats, say, H.265, M3U8, MKV, MOV, MP4, etc. Optimized preset for some mainstream devices is also infused in the MakeMKV alternative. Besides, video parameter settings are also available for you to tweak the converted DVD. However, the DVD ripping time is longer, almost 48 minutes to rip a full-length DVD movies on a standard Mac computer.